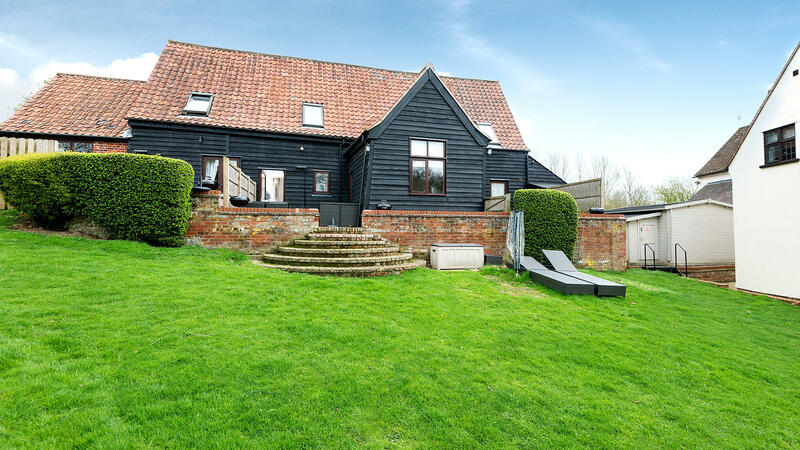 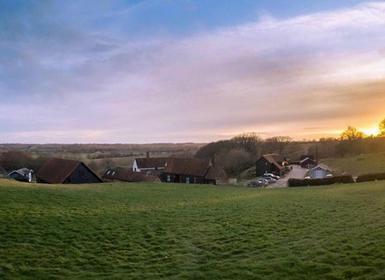 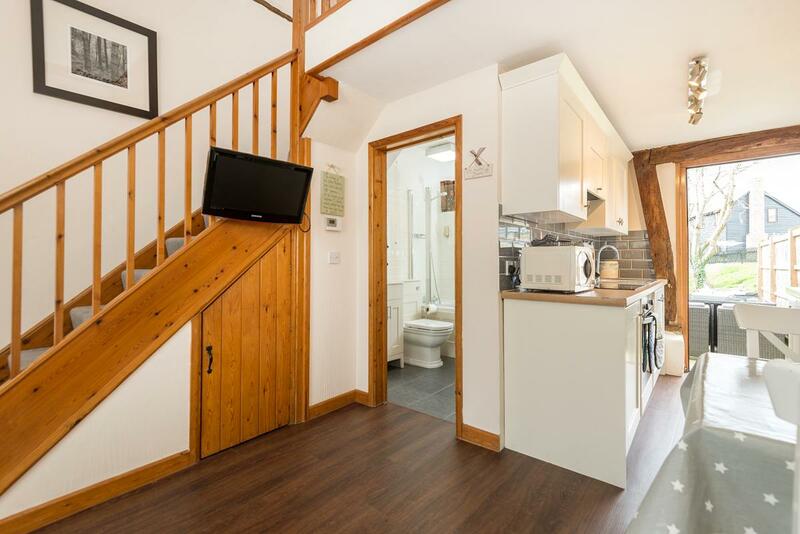 One of 9 holiday cottages on the farm, this little barn conversion is situated close to all the facilities to keep the family entertained. 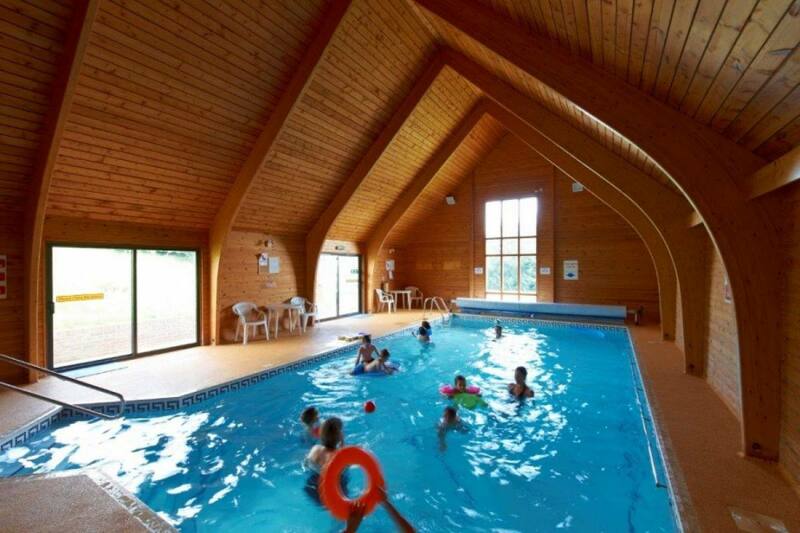 Children will enjoy the indoor pool and play barn (complete with table tennis, Wii and soft play area) perfect for wet weather. 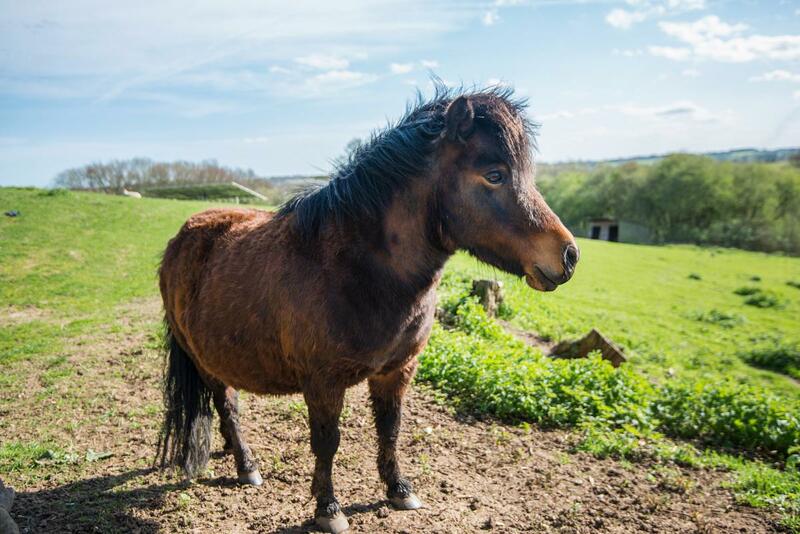 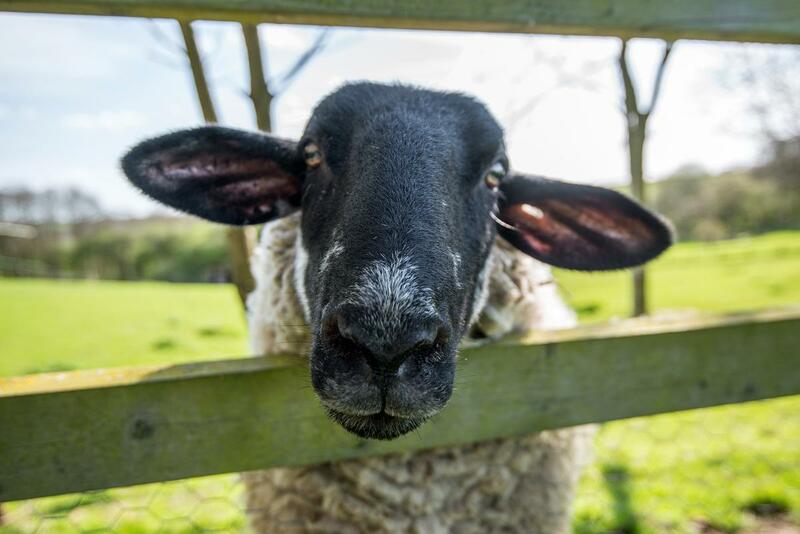 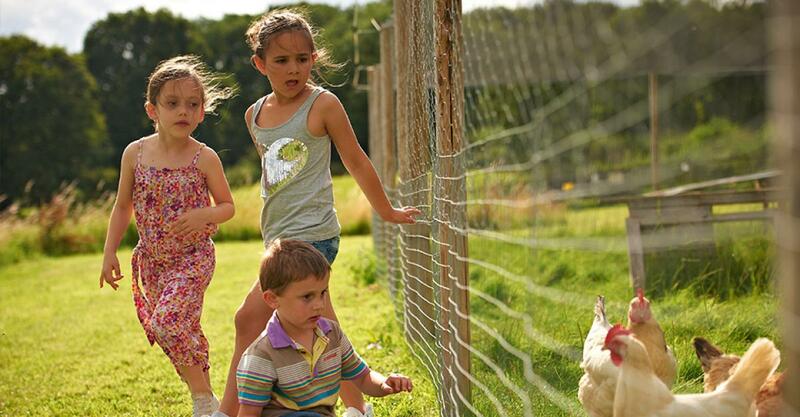 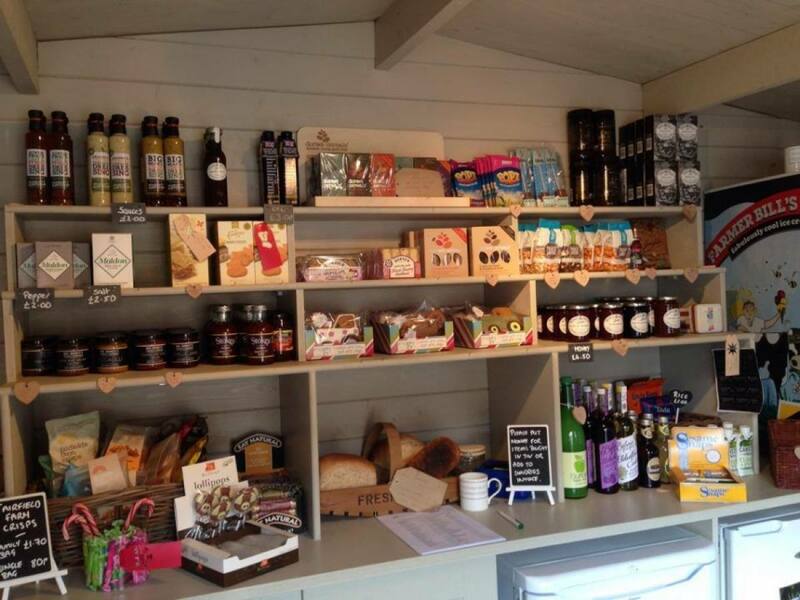 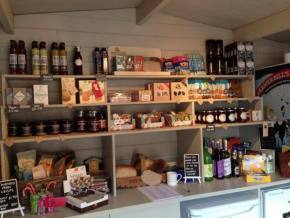 Or enjoy the outdoors by feeding the animals, collecting eggs and exploring the wildlife. 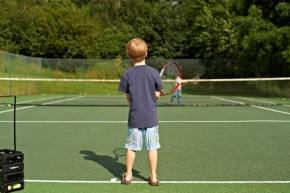 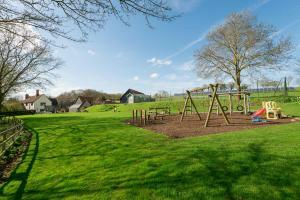 There is also an outdoor play area with goal, Wendy house, swings and play equipment and a tennis court. A lovely family friendly holiday all of you will enjoy. 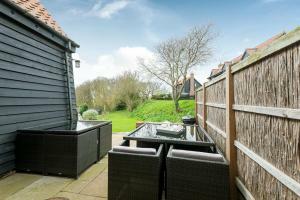 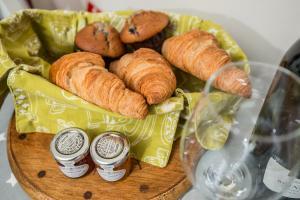 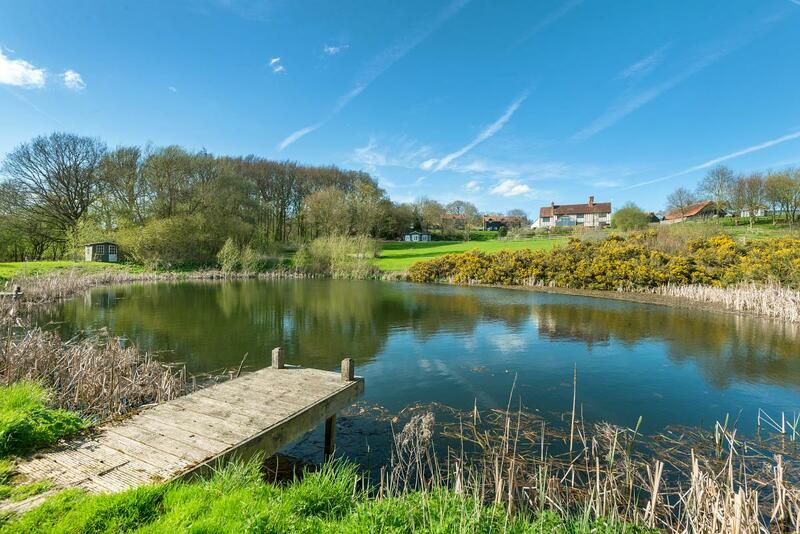 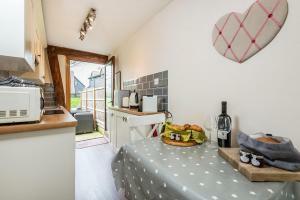 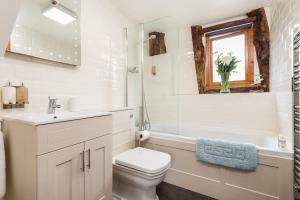 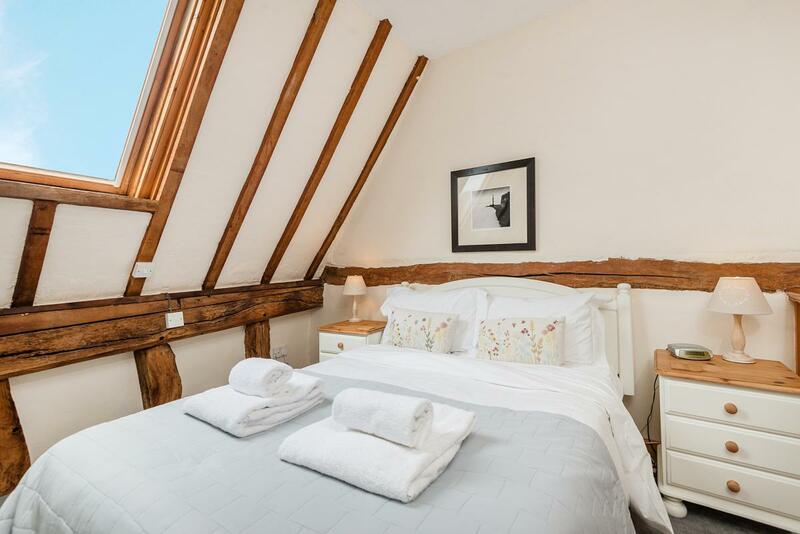 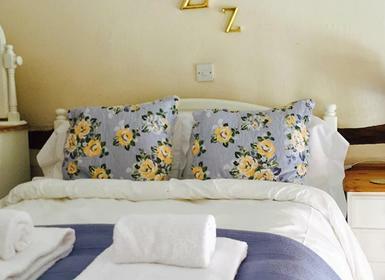 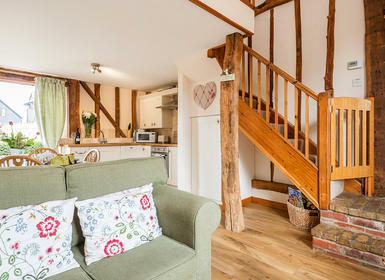 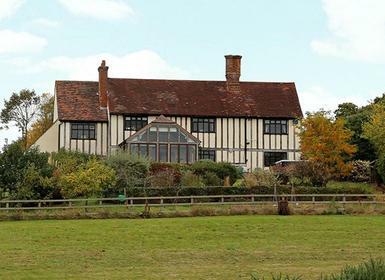 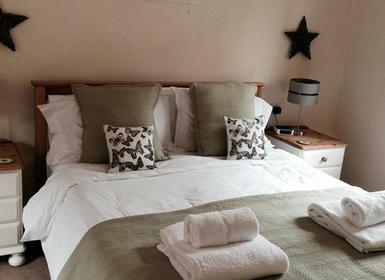 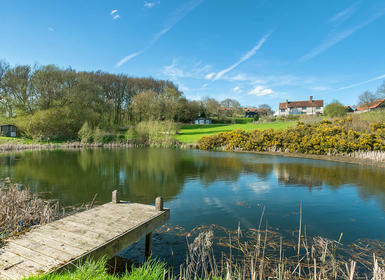 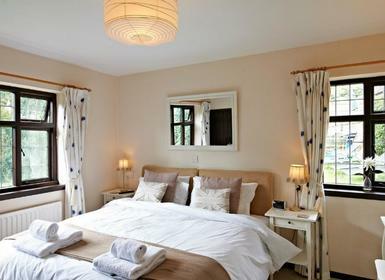 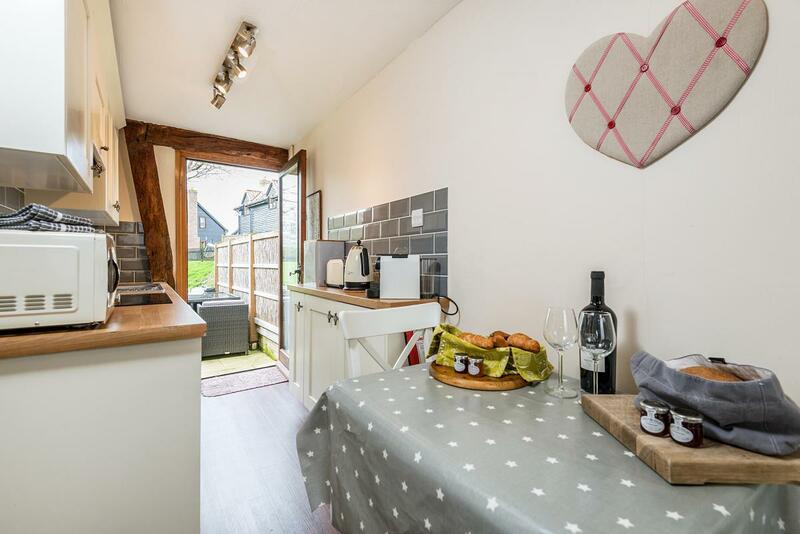 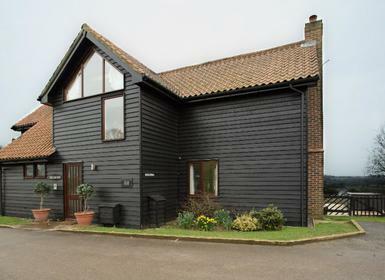 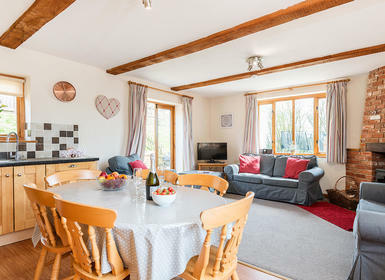 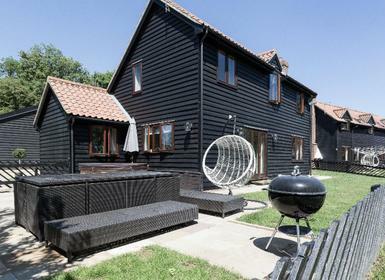 This delightful little cottage sleeps 2 in a double bed with room for a cot. 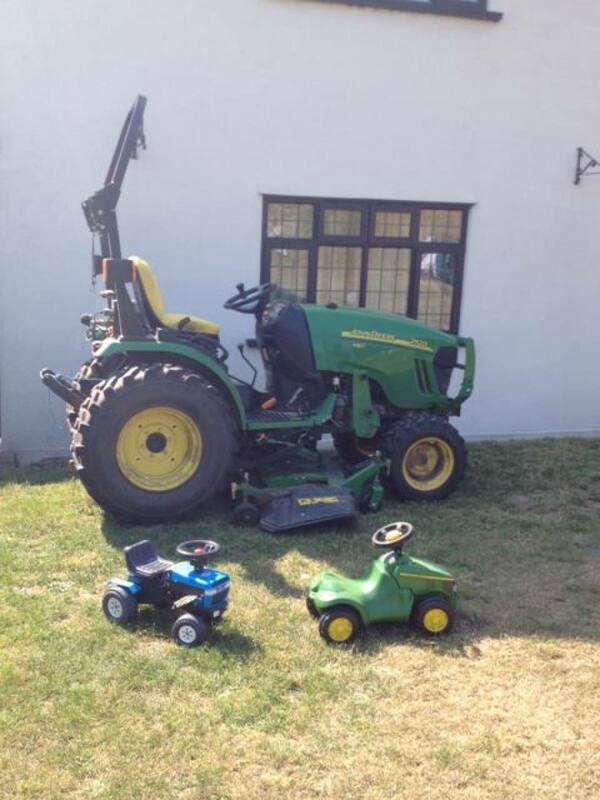 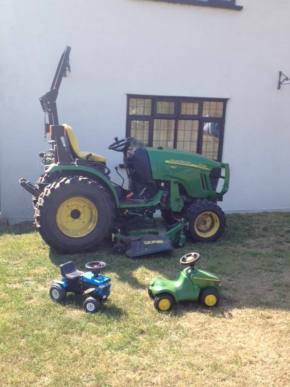 So will suit a little family perfectly! 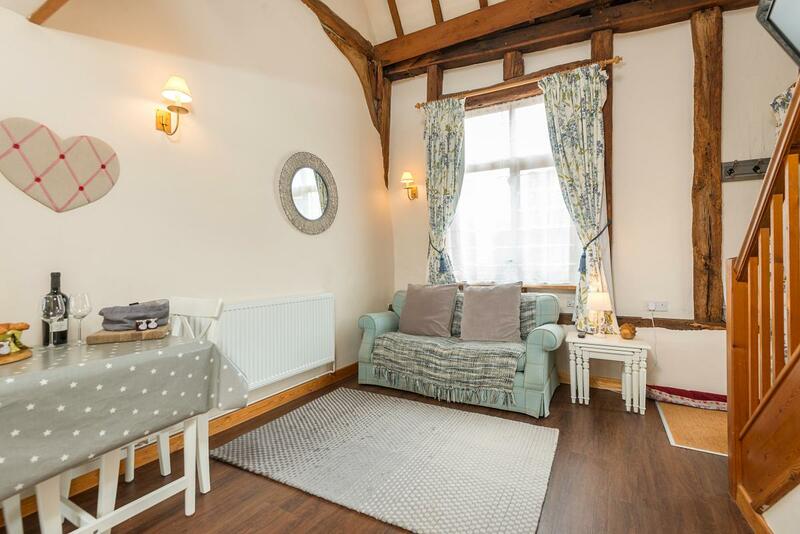 The double room is a gallery over looking the living area. The back door opens onto a shared veranda with use of BBQ.